There are more medically compromised patients coming to our offices than ever before. Acquire “up to the minute” actions for dealing with a medical emergency while challenging preconceived or outdated ideas. 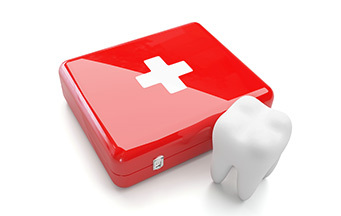 Daniel Pompa, DDS - Oral and Maxillofacial Surgeon, ADA Consultant and ADA Seminar Series Speaker discusses the prevention, preparation, recognition and management of medical emergencies. Delivered in an interactive, high energy, multi-media presentation. A step-by-step medical approach using basic physical diagnostic methods is reviewed, giving the attendee a clear understanding of these medical findings. We will also review the legal and moral obligations that are presented during a medical crisis. We will also explore the “Conversational History” and how it will uncover medical issues not revealed by the standard health history form. Additionally, the participant will learn simple, non-invasive critical tests that can reduce overall risks.